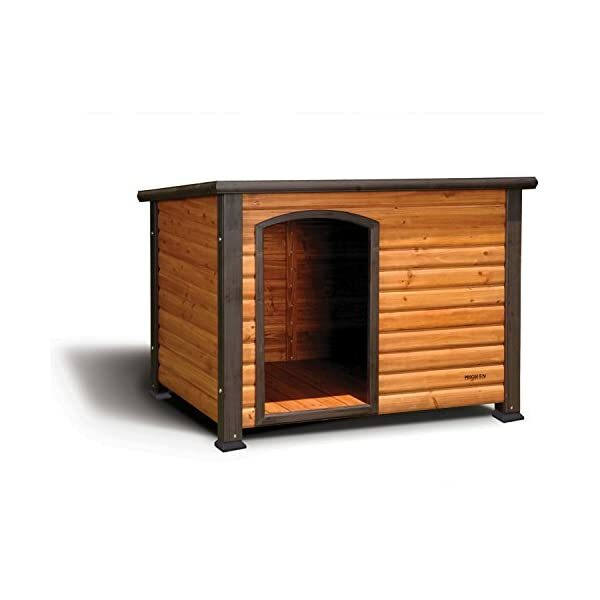 2700-2MEDIUM Size: Medium (46″ x 27″ x 28″) Features: Material: -Wood. Finish: -Cedar. Number of Items Included: -3. -Includes one house, hardware, assembly instructions. 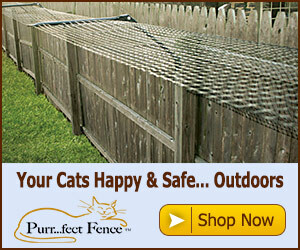 -Perfect home for every dog. Dimensions: -Small size for pet up to 40 lbs. 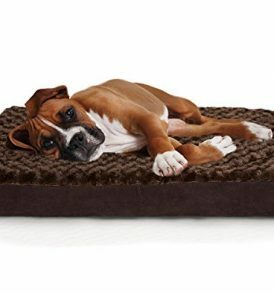 -Medium size for pet up to 70 lbs. 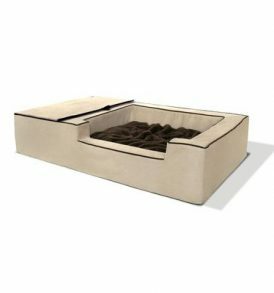 Size Medium (46″ x 27″ x 28″) – Overall Height – Top to Bottom: -46″. Size Small (34″ x 25″ x 22″) – Overall Height – Top to Bottom: -34″. Size Small (34″ x 25″ x 22″) – Overall Width – Side to Side: -25″. Size Small (34″ x 25″ x 22″) – Overall Depth – Front to Back: -22″. Size Small (34″ x 25″ x 22″) – Overall Product Weight: -25.6 lbs.